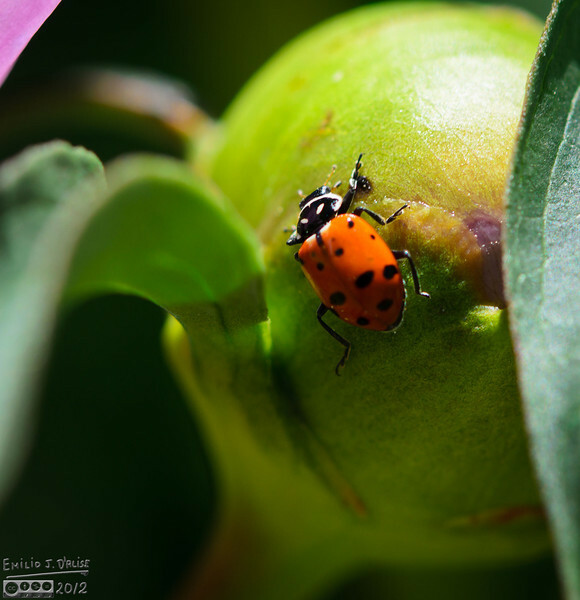 Nine-Spotted Lady Beetle . . . less common as their numbers are declining due to habitat destruction, disease, etc.